What should a poor father do if he has two options to choose from? Either he has to marry off his five-year-old daughter to his rival’s six-year-old son as a settlement of a dispute or give the rival one million Pakistani rupees (some 8,333 euros) as a settlement. If answering that one is difficult, try this one. What should a 14-year-old girl in a typical rural area of Pakistan do when she wants to go to school or say play dolls with her friends when her newborn is crying waiting to be fed? I remember Fatema Begum very well. A little girl from the small town of Kishoregonj in the Dhaka district in Bangladesh. She was in my peer group. I played Bouchhi, Gollachhut and so many local games with her. And some times we played with the dolls and arranged their marriages. 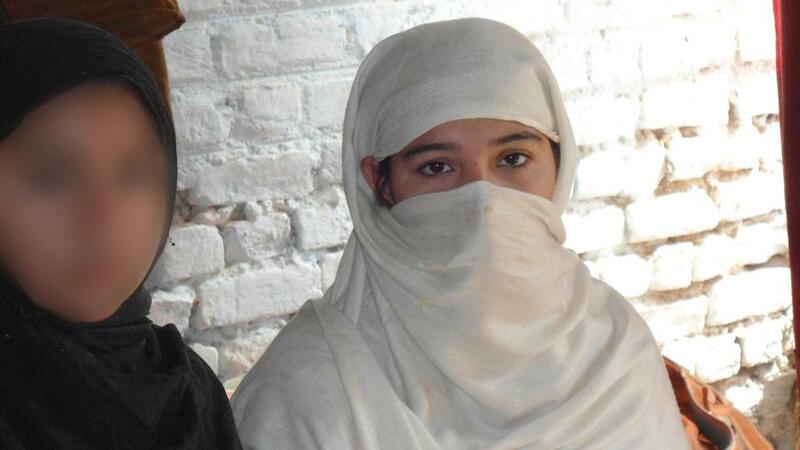 Fatema got married while she was studying in class eight. At that time she was just 15. Though my friends and I did not understand what the real meaning of marriage was, we nonetheless enjoyed the colorful lighting and the huge program of Fatema’s marriage. One or two years later Fatema’s younger sister, Nasima, also got married. She was only14 or 15.